So we spend our hard-earned money on it, we get it, we stock-pile it, and eventually we trash it... And the landfill grows. 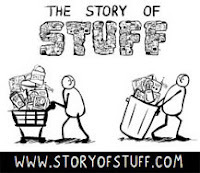 But here are 5 short AJ+ videos of ways people around the planet are reinventing trash & what they do with it. 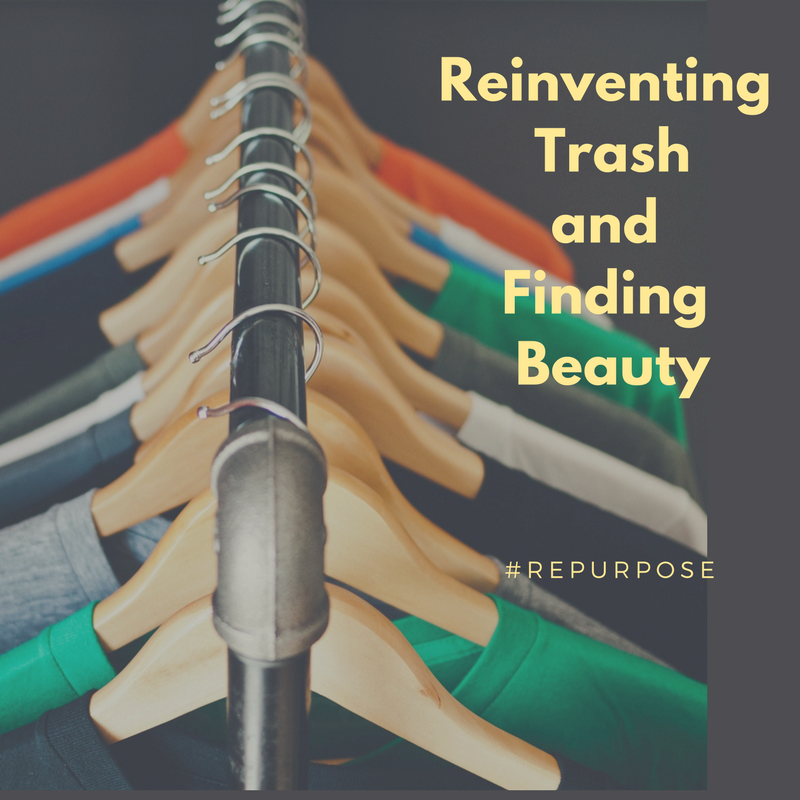 All 5 are examples of innovation and ways to make trash recyclable, reusable, approachable, re-inventable, and a newly usable resource. 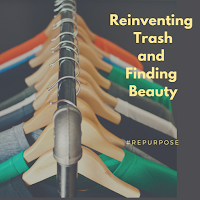 From art to music to inventions, each of these examples illustrate how we can find beauty outside the landfill with something we might easily have just thrown away.